In the first quarter of Year 2014, Isabella from Zenith International Trade Center won five consecutive orders, making her the sales champion of the first quarter..For this reason, the reporter made a face-to-face interview with Isabella. In Zenith, salesmen like Isabella are not rare to be seen. 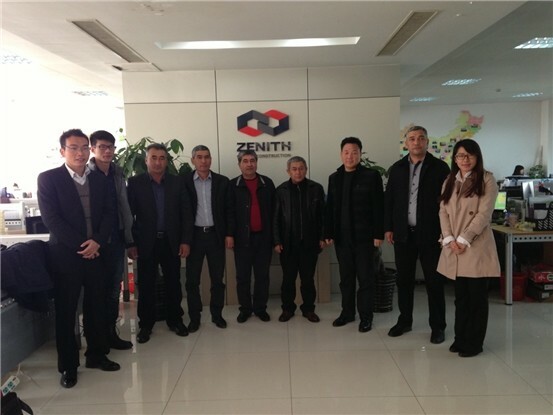 Upholding the concept of being sincere and professional, Zenith will provide superior products and services to more and more international clients.